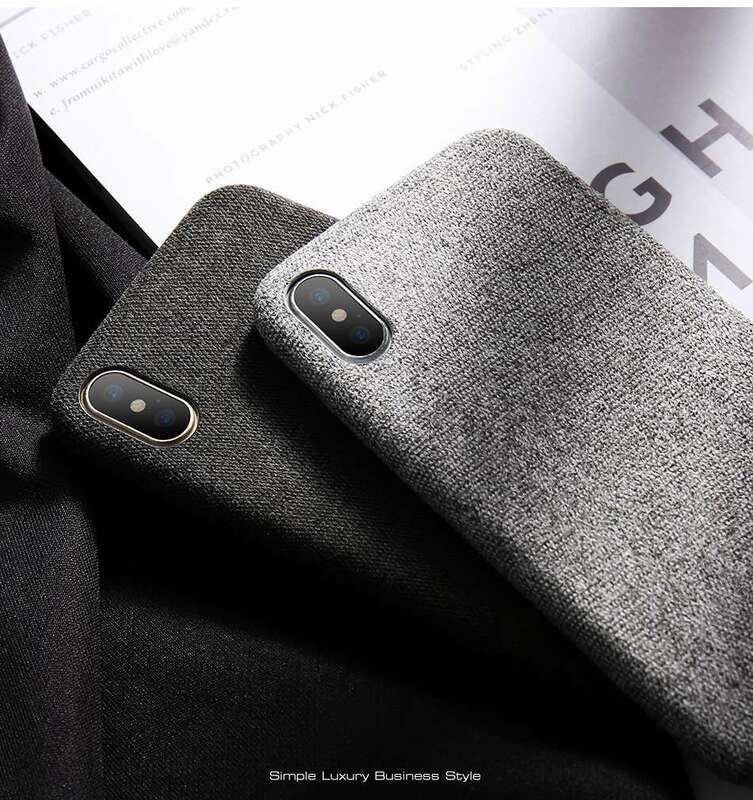 A phone case has never been as formal and soft as this iPhone X Soft Touch Fabric Case. 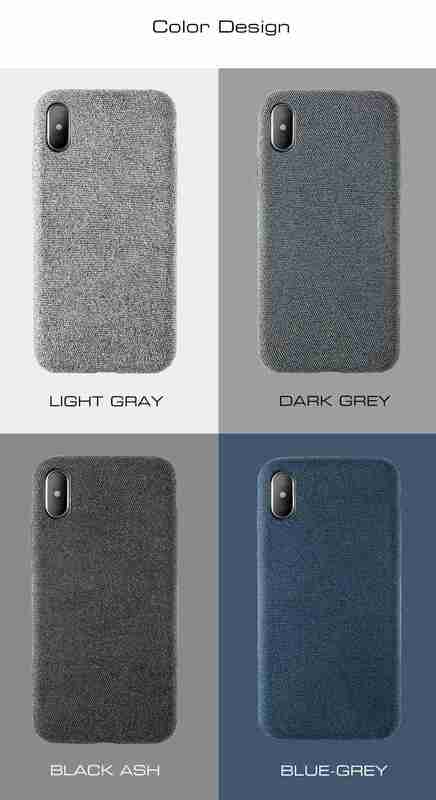 This minimalist case for iPhone is made with quality materials, looks great, and is built to last. 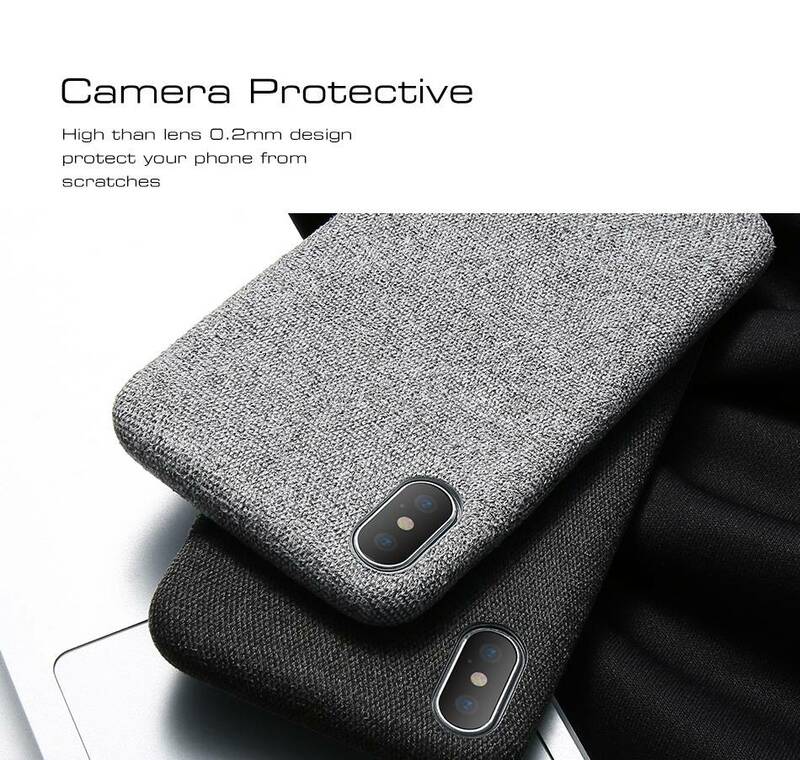 It has soft silicone lining that gives it flexibility while keeping your phone secured and protected. 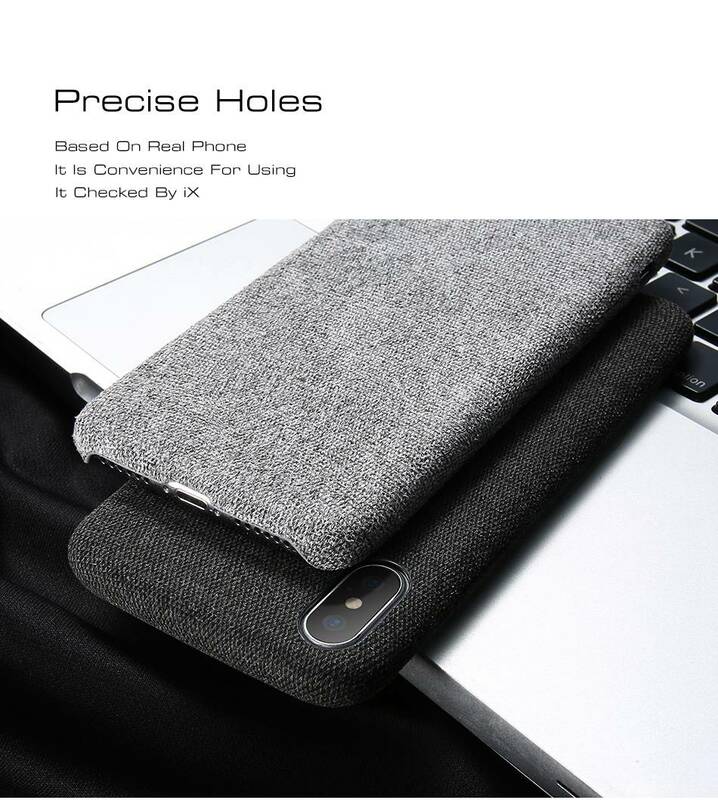 It has precise holes so it won’t interfere with your speaker, charging port and camera. The modern cloth frame gives it a more stylish and sophisticated look. Satisfied ~ as the skin is remarkable. Cap tight. 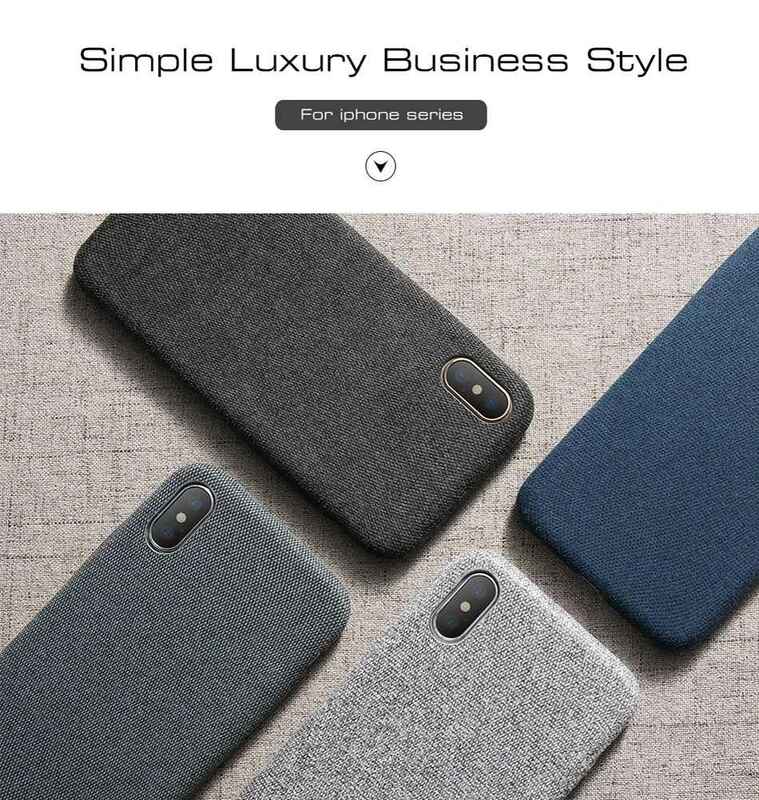 Super fit for my phone and case with high quality, easy to install and the good, I recommend. Great cover, soft, non-slip. Recommend seller! 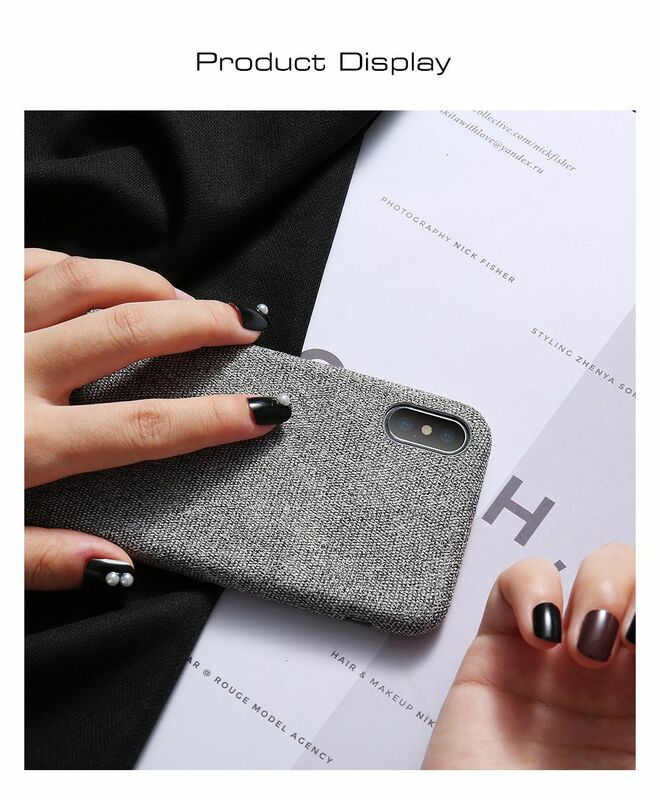 Cool case. Fast shipping. 2 weeks to Ukraine. Thanks! excellent quality, very pleased. all the cutouts fit perfectly, so the phone sat like a native. did not regret that he ordered it in this store. the material is good, very good, the order is satisfied with one hundred percent, so I recommend. 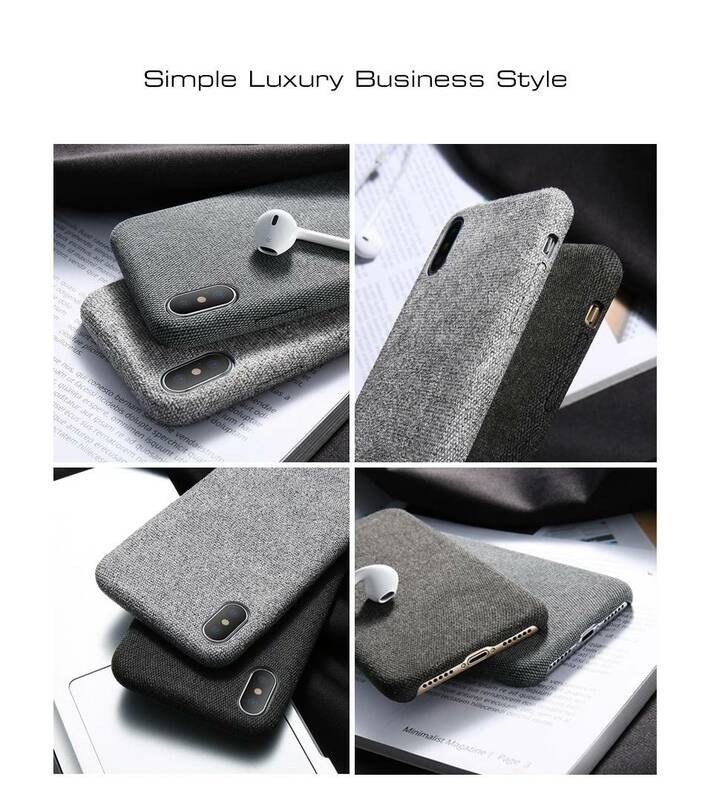 cloth pattern design, touch smooth and comfortable , I like it very much , it is soft silicone case, high quality material, look luxury, ultra thin and light weight, perfect, highly recommend.